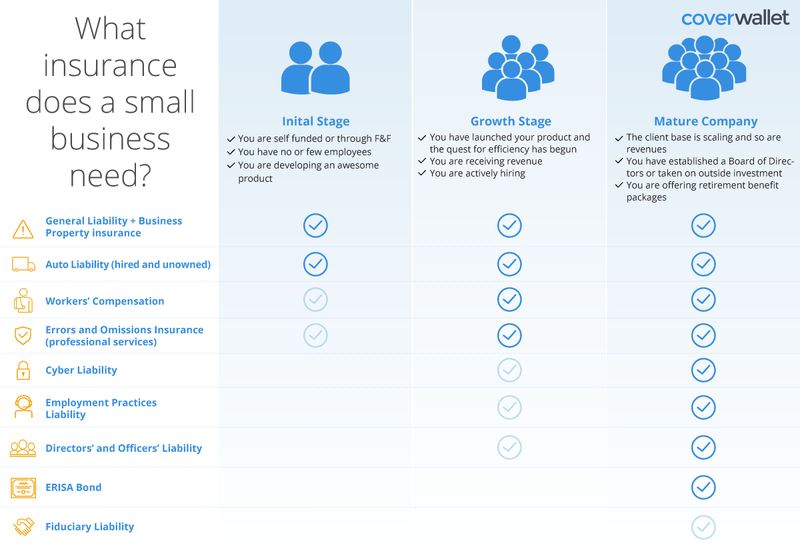 What insurance coverages do we recommend for small businesses? There are many different types of small businesses, but no matter what you do, it is very likely you will be needing some sort of insurance. It is also true, that the insurance you need largely depends on what you do. At a high level the most common insurance types among small businesses, are General Liability, Errors and Omissions, and Workers' Compensation. Some businesses buy a BOP (Business Owners’ Policy) that packages together elements from General Liability and Commercial Property. If you have a BOP it may cover the General Liability and Commercial Property requirements established in service/supplier/vendor contracts. What does it cover? 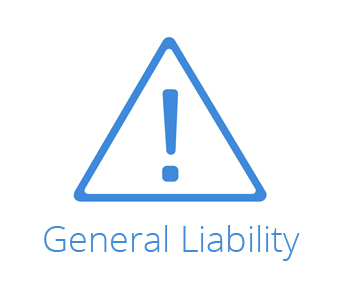 General Liability provides protection against bodily injury and property damage claims for which a business becomes legally liable. Commercial Property protects your property within your office. This policy can also cover the loss of use of the premises in the event of a covered loss such as a fire. These types of insurance are usually packaged into Business Owners Property (BOP). When do you have to have it? Recommended when you start a business and usually required when office space is leased or others contracts are signed. What does it cover? Professional Liability protects you against the financial loss of a third party arising from a failure of the insured’s product or service to perform as intended or expected. It also protects financial loss of a third party arising from an act, error, or omission committed in the course of the policyholder’s performance of services for another. When do you have to have it? Once you launch a product or when a client requests it. Approximate Cost $1,500- 3,000+; Usually depends on the type of start-up and revenues. What does it cover? 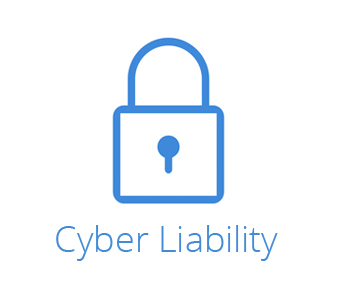 Cyber Liability covers cyber related risks such as the cost of dealing with a data breach. For example, in the US, if a business' data is breached, it has to notify all the affected users. When do you have to have it? Once the startup has personally identifiable client data. 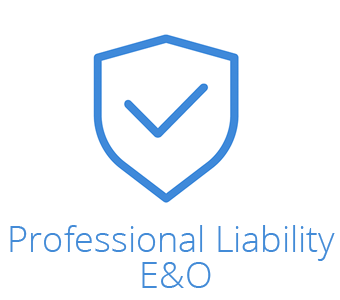 Approximate Cost $1,000 - $5,000+; premiums are based on various factors including revenue, and IT security. What does it cover? 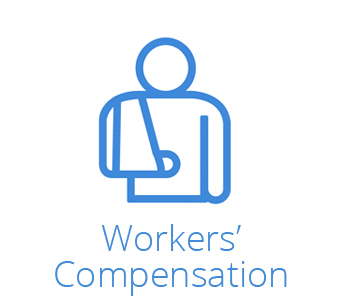 Workers Compensation provides wage replacement and medical benefits to employees injured in the course of employment. The injury must have its origin at work to be considered a Workers Compensation claim. When do you have to have it? Once the first employee is hired. Founders do not have to acquire Workers Compensation insurance for themselves. Approximate Cost It depends on payroll and State legislation. It usually costs 1.5%-3% of payroll, so around $1,000-$2,000 for a few office employees. Don't worry. CoverWallet will walk you through all of this. 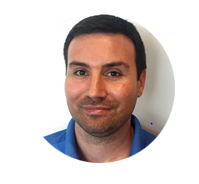 Have a question about Business Insurance?